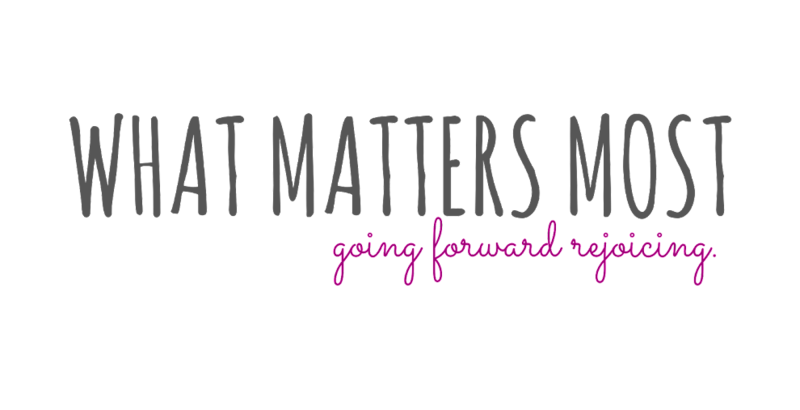 What Matters Most: help a friend. change a life. I often wonder what sort of impact I could possibly have on the world. There are billions of people who have died - and most of their names ends up becoming just that - another name. One little name - a few syllables among billions and billions. The people that are remembered are the helpers. The lovers, the fighters, the thoughtful, caring people. The people who make you rethink who you are - and make you want to be a better person. The people who make you feel like a better person just because they treat you that way. The people who get up and do something productive. The people who try to make others' lives better. I think everybody wants to be remembered for something like that. Ask yourself - Do I really care about my fellow man? Really truly? What kind of person am I? What will I be remembered for? Your actions and decisions determine which blessings you are worthy of. The way you treat people and how much you truly care... it comes right back around. 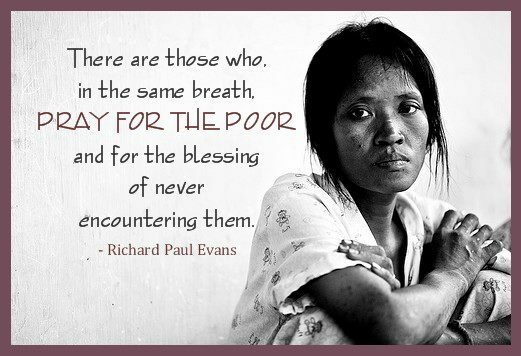 So... don't just pray for the poor/sick/sorrowful/suffering man. D.O. something to help them. Show that you really, truly care. Make an effort. And people will really. truly. care about you in return. Be the helper, the lover, the fighter. Don't forget that every little tiny action contributes to and shapes the mosaic of humanity. You can save lives. You can be remembered. What do you guys think of the above quote/picture? What does it mean to you? And how much do you care? There is a beautiful song by Jeff McLean, son of Michael McLean on his album, Something's Changed. The song is called, Take My Life. "I took a snapshot of my life, but the exposure was all wrong. I couldn't see a thing developing. It's been that way for too long. So, I have come with a request, though part of me thinks I'm insane. But I'm determined to see this thing through and I, I won't complain. Take my life, and turn it into something better, choose anything you will. Take this shack, break down the walls and build a palace up on a higher hill." It's a beautiful, touching and inspiring song, and always, ALWAYS makes me want to not only BE better, but to DO better. Today, I will go...I will do! Love you, Haley. Sis A.
Wow! You are the commenting queen! I will have to listen to that song... sounds perfect for this post! Thank you!